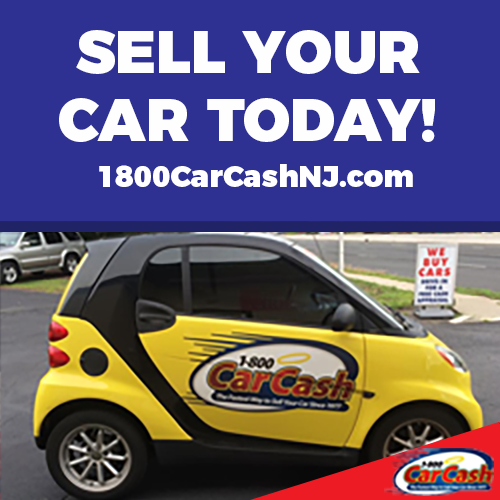 Sell Your Car Today! 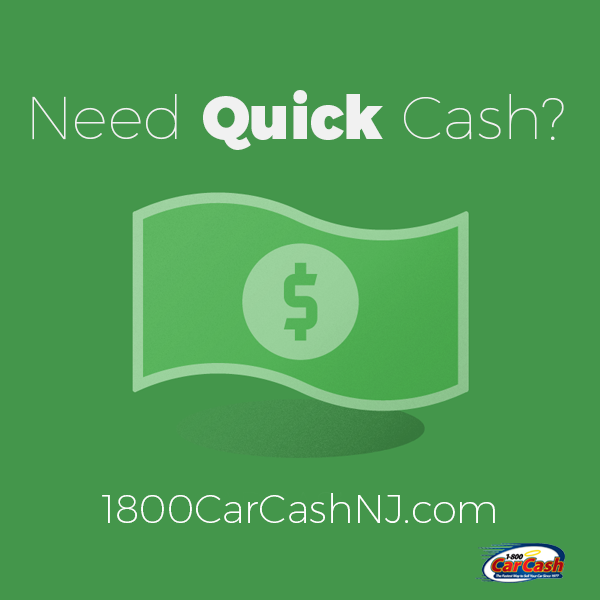 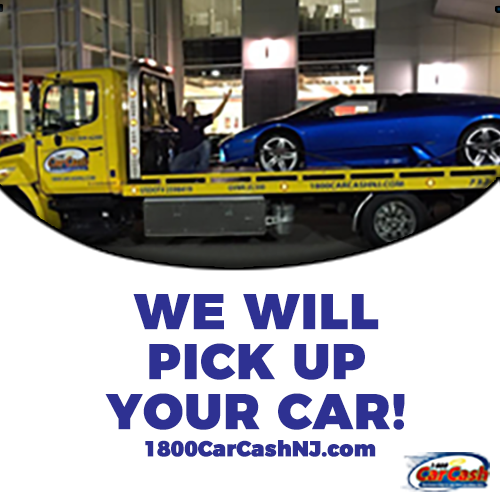 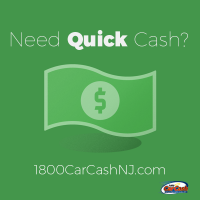 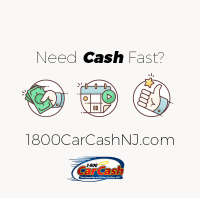 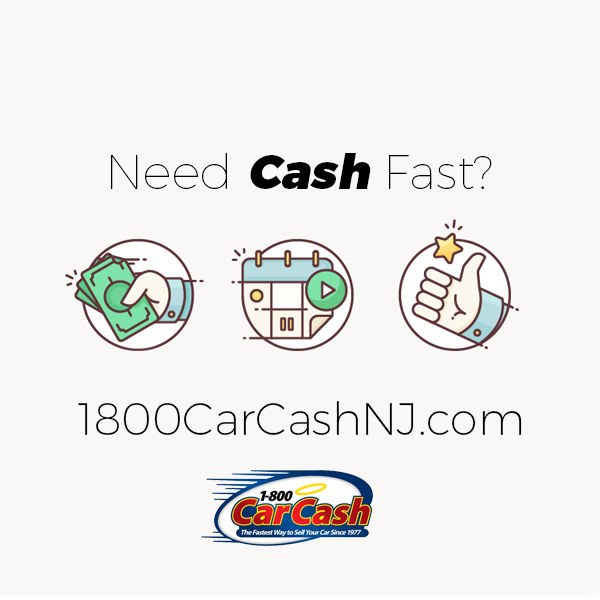 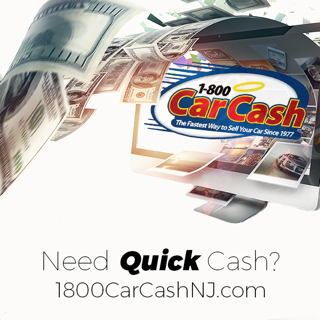 We have Cash Ready For You! 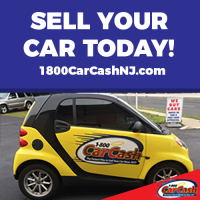 Comments Off on Sell Your Car Today! We have Cash Ready For You!